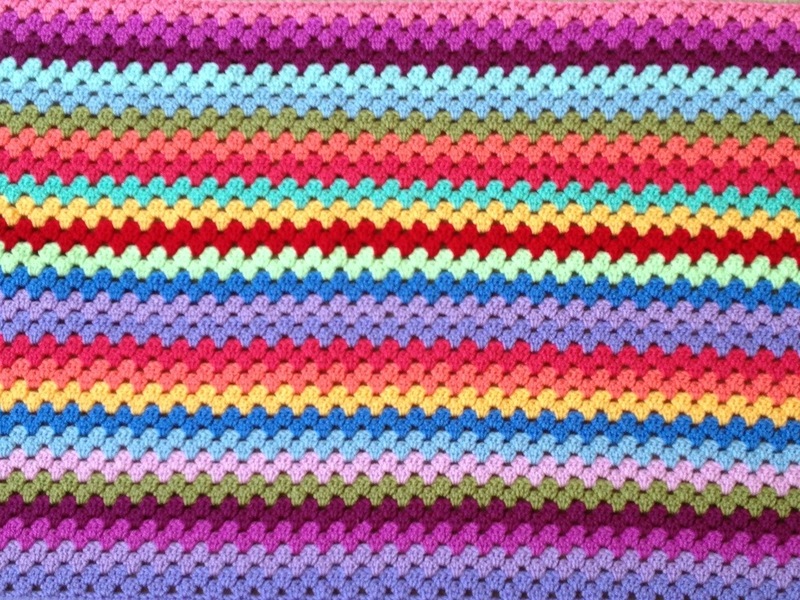 I’m busy crocheting a stripe or two at a sitting in the evenings on Rainbow Granny Stripe blanket #2 at the moment for Sunflower-head’s 6th birthday in December. 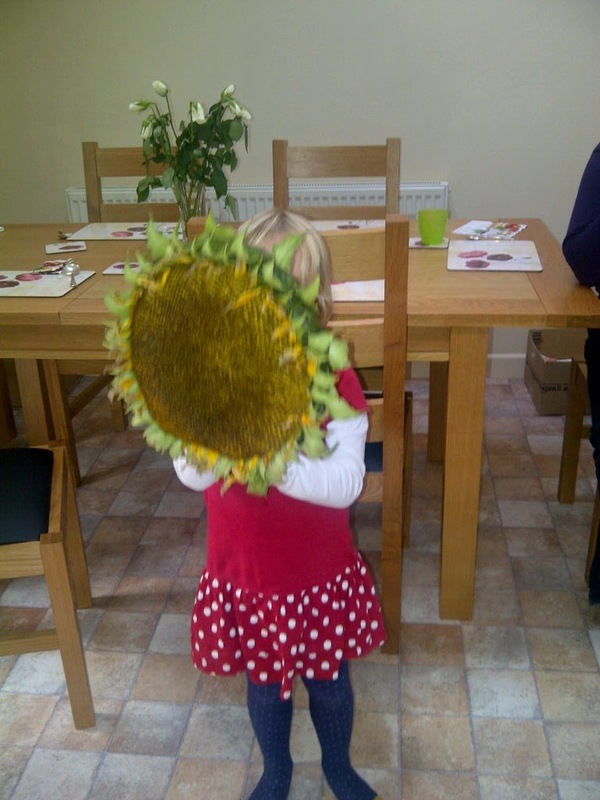 The first Rainbow Granny Stripe has been on red spotty sunflower-head’s bed, along with the Blooming Flower cushion, since they were given to her for her 4th birthday at the end of August. I had a really sweet surprise parcel in the post yesterday, from New Hampshire in the USA. 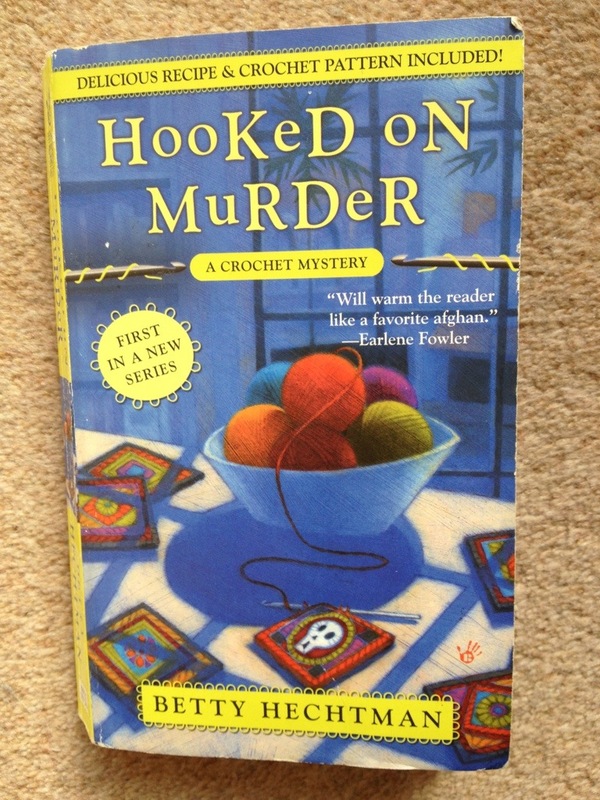 It was my first crochet murder mystery (!) and lots of bookmarks, labels, crochet and knitting patterns. Nice post is always, always, wecome! ::No sunflowers were exactly harmed in the making of this blog post, although sawn off, the heads are being carefully dried and the seeds kept for next summer. WAtchThiS spACE foR aNOthER FINisheD BLANkeT soON! 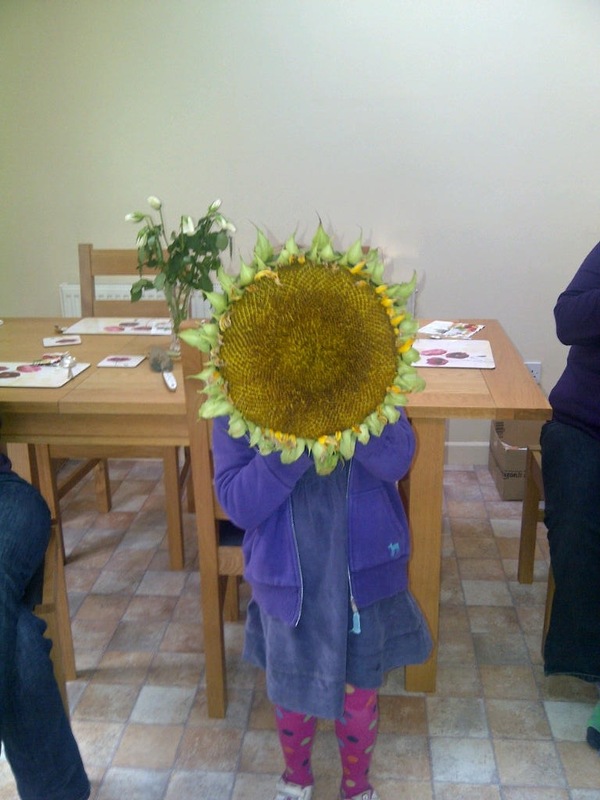 Sunflower heads made me laugh.. brilliant! Blanket looks gorgeous. Kids really seem to appreciate them – my boys love mine even though its not finished! Lovely colourful blanket and the sunflower heads are quite amazingly large. Haven’t seen those sort of books is it a story? Gorgeous blanket. Pleased to know that about the sunflower heads. A crochet mystery…? Such as, “why did that last row go all crinkly?” or “why does my square look nothing at all like the one in the picture?” :-) ?? Silly! ;-p I’ll let you know…I imagine someone gets stabbed by a hook but we’ll see! That book was way fun to read. The author has a while series with that main character, and I’ve read a few if them. 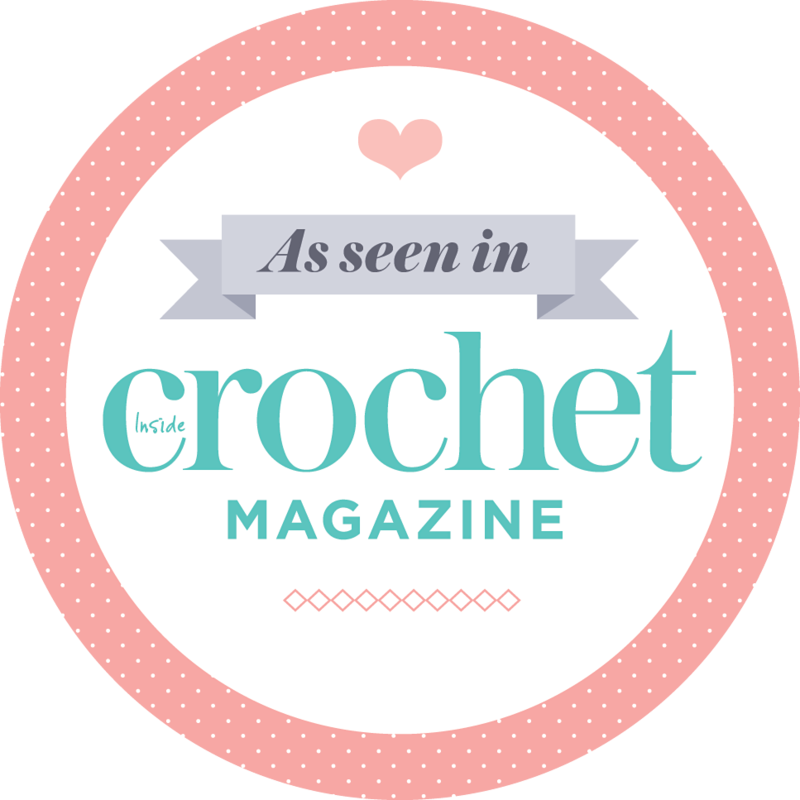 Always a crochet pattern and a recipe at the end! Wow mystery and crochet, sounds a perfect book- look forward to a review perhaps? Hilarious- a crochet murder mystery!!!! I couldn’t resist buying it- ordered it as soon as I read your post and now excitedly awaiting its arrival!